He maintained an Equal-weight rating on the company, while reducing the price target from $76 to $74. While Wal-Mart’s top line growth is now the healthiest it has been since 2010, Gutman pointed out that “repositioning the largest retailer in a hyper competitive market is a massive undertaking” and that companies tend to “underestimate the cost of adapting.” He added that omni-channel transformations are typically costlier and take longer than most retailers anticipate. EBIT and gross margins are expected to contract into F2018. 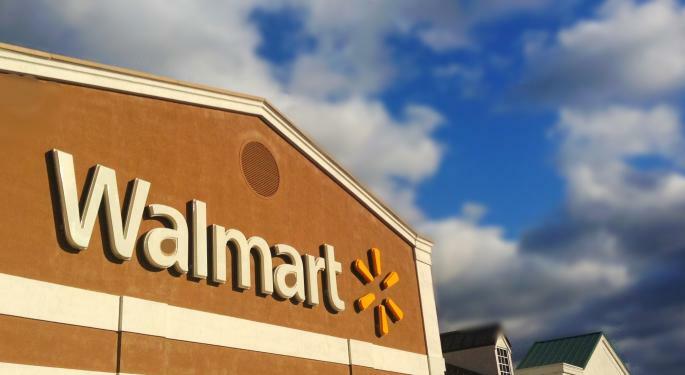 The market seems to be underappreciating the difficult gross margin comps “WMT faces next year as it laps vendor negotiation benefits and modest deflation tailwinds,” the analyst commented. 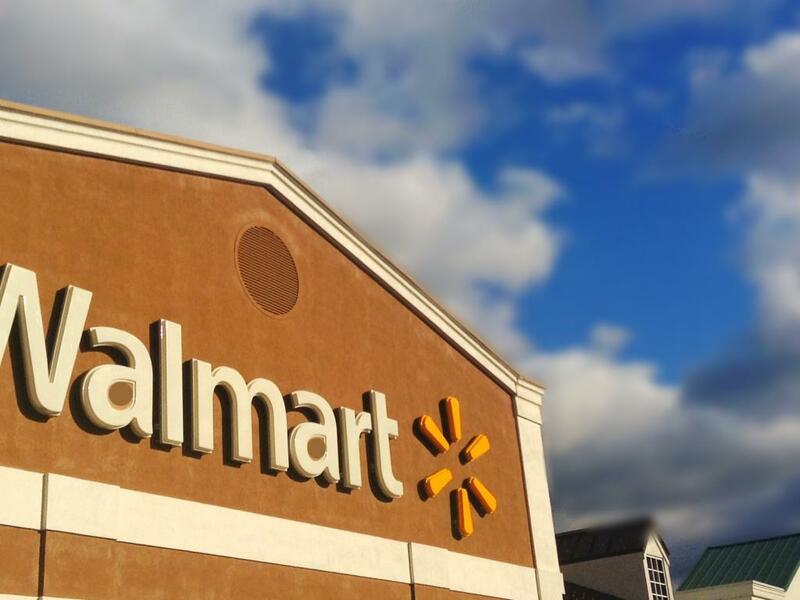 Although downside to Wal-Mart’s shares is limited by the company’s revenue momentum and “safe haven status” against a volatile consumer and retailer backdrop, expectations of flattish EPS makes the stock less compelling, Gutman said.